An entry into Zaffran at Todi Mills , Lower Parel, Mumbai is embarking upon an exciting culinary journey of North Indian cuisine. With an all new look and design that presents a different experience, the original charm, flavours and taste, that have been the hallmarks of Zaffran since 2003 are completely intact. Zaffran by Ice Hospitality is run by a trio: Munib Birya, Param Gandhi and Chef Chetan Sethi and is known for its outstanding Indian dishes with special touches that make even the simplest dishes a magical gourmet experience. After the first ever outlet that opened at Crawford Market, Mumbai, this is their first expansion in South / Central Mumbai. The dining area at the ground level has an understated elegance with water bodies and cosy alcoves, reminiscent of an unfurling saffron bud. The décor is contemporary and yet spells the old world charm. The upper level is equally plush with Bedouin inspired interiors with “mashaal” lamps lighting up your way as you make yourself comfortable under dazzling screens and shamianas. In keeping with the Indian tradition of hospitality, the service at Zaffran is exemplary. Since we were not drinking wine, kachi kairi Margherita is what we were recommended and it was the perfect choice. Tangy and sour, it actually helped me whip up an appetite for the delicious food to follow. The Zaffrani Murg shorba, was a delight for the palate. The shredded chicken and fried onions complimented each other and the hot broth was soothing. Easily one of the best soups I have had. The naanlets with a mushroom stuffing were cute and tasty. Although we were eating Non vegetarian food, we were told that the vessels for non veg were reddish in colour while the silver ones were meant for Vegetarians. A nice comforting distinction I thought. The kebab platter looked appetizing. The fillet in the macchi tikka simply melt in the mouth and was perfectly spiced. The seekh kebab had overpowering spices which doused the flavour of the lamb and was thus disappointing. The lasooni prawn was fresh and succulent, although a bit bland. Vegetarian options were exciting too. Tandoori broccoli was unique, as was the galouti. The paneer tikka was nothing to write home about. 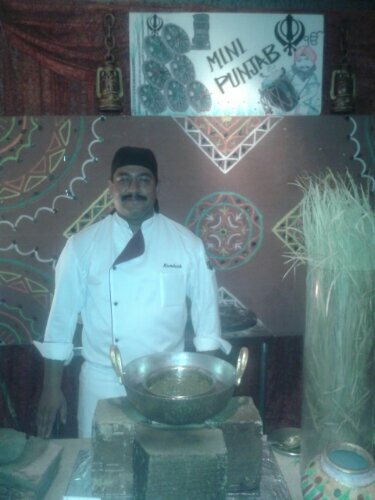 The Zaffrani Raan biryani tantalised our palates and was cooked to perfection. The aroma filled the air, even before we tasted it. Dal makhni was excellent and reminiscent of the one at Bukhara, ITC. The kadai macchi was luscious and the butter chicken rendered me speechless. The meal was sumptuous and the desserts were just another step towards gluttony. 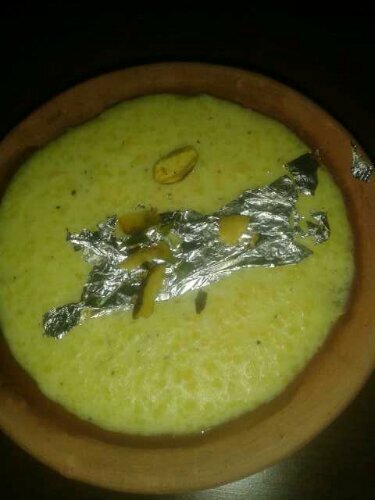 The zaffrani phirni had too much of saffron in it, and the rice in the phirni was a wee bit grainy. The chenna payesh was delectable and reminded me of Kolkata and my Bong connection. Chef Chetan Sethi has painstakingly created the menu and the ingredients spell quality from word go, while the flavours and textures have been carefully blended. Dining at Zaffran is truly akin to attending a royal feast. It is always a pleasure to dine at The Club, D.N. Nagar Andheri West. The food is outstanding and the place exudes warmth that is unparalleled. With Awadhi cuisine specialist, Master Chef Mohammad Aslam Qureshi being there this season at Garden Grill, the outdoor restaurant, a visit was a must. Cheerfully greeted, by the staff, we were seated comfortably at a table which allowed us a good view of the melodious Ghazal singers as well. 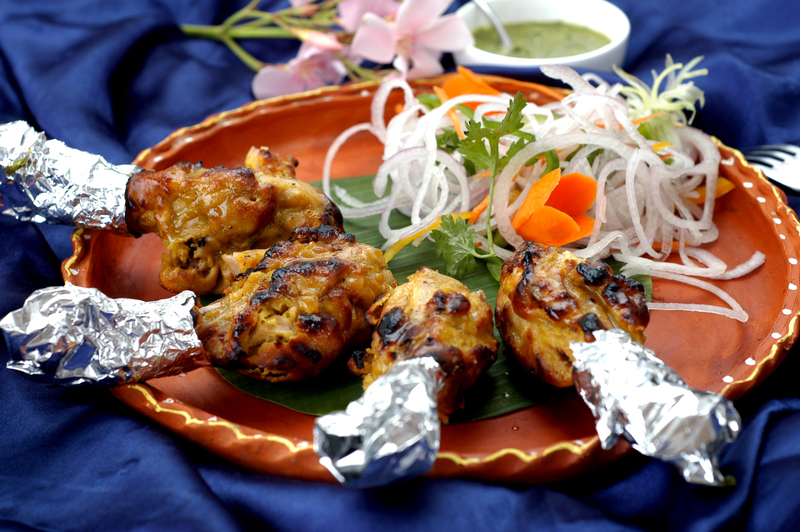 The Murg tukra shorba had delectable flavours, which helped create an appetite. Hot and tangy, it was comforting to eat. The kebab platter was a delight. The highlight was the chicken kulfi (chicken mice stuffed in chicken drumsticks with aromatic spices n yoghurt). It reminded of a chicken karela kebab I used to eat at Sai Palace at Andheri east many eons ago. Aslam ke Kebab with lamb mince n lentils, was a tad disappointing I must confess. 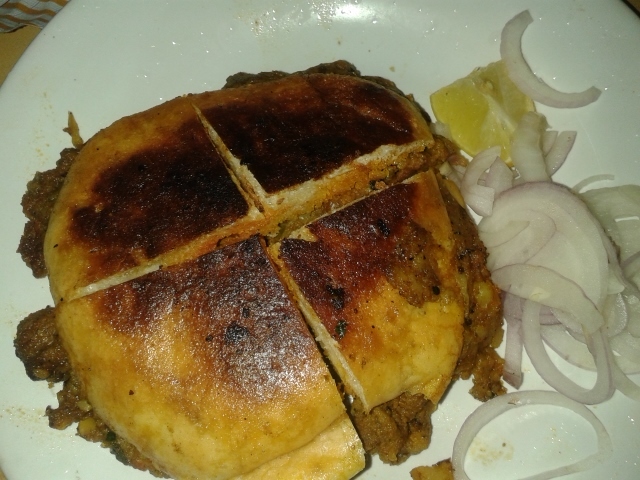 Vegetarians could gorge on Paneer Tikke and Khumbh Amritsari. The multi grain rotis in the main course were crunchy yet soft and paired well with the Dal Makhni and the Muroko Mutton Korma. The flavour of the spices and mutton, filled the air as the dish arrived on the table. Boneless pieces of mutton simply melt in my mouth. Butter chicken, Tariwali Machi are other must try for non-vegetarians while the others can relish Zafrani Malai Kofta or Bagar Baigan. 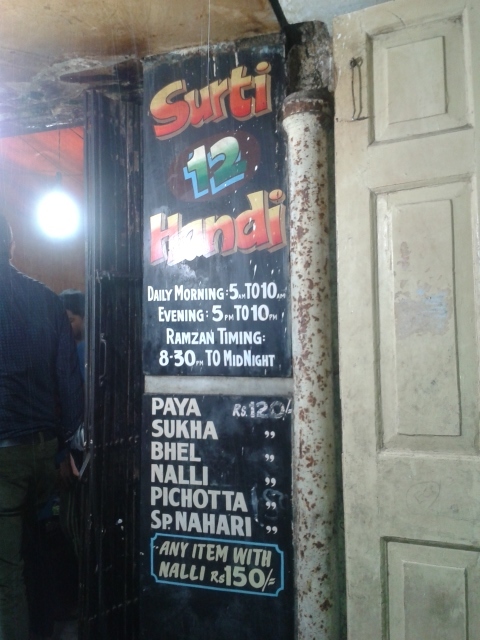 The menu is really innovative yet traditional. 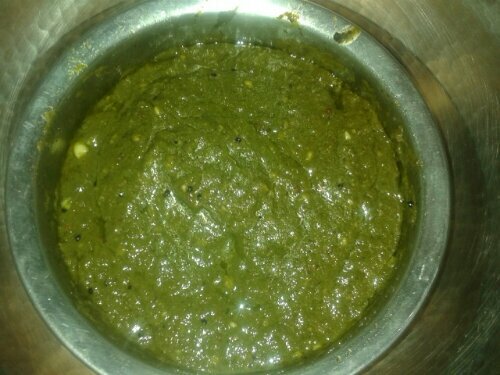 Lasooni Palak is a real treat. 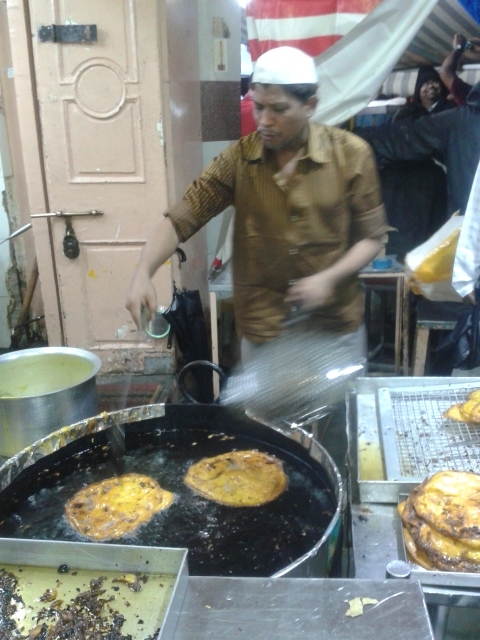 Opt for Amritsari Kulchas if you enjoy a heavy meal and pair them with cholas. And of course there is the famous Biryani too. Awadhi cuisine at its best. 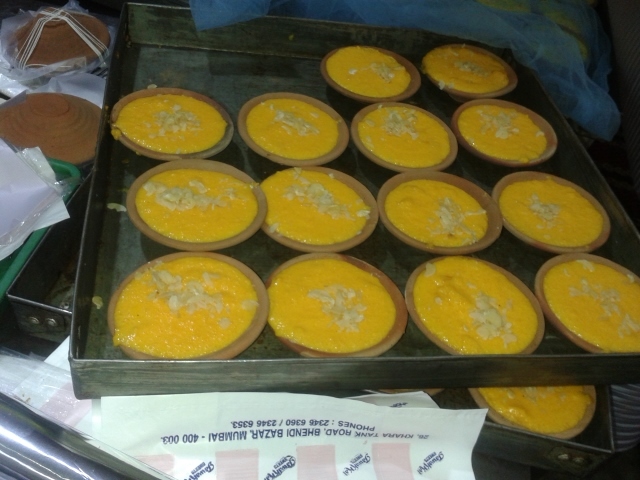 We tried the phirni, which was an apology of the real one. Diluted and not at all creamy. 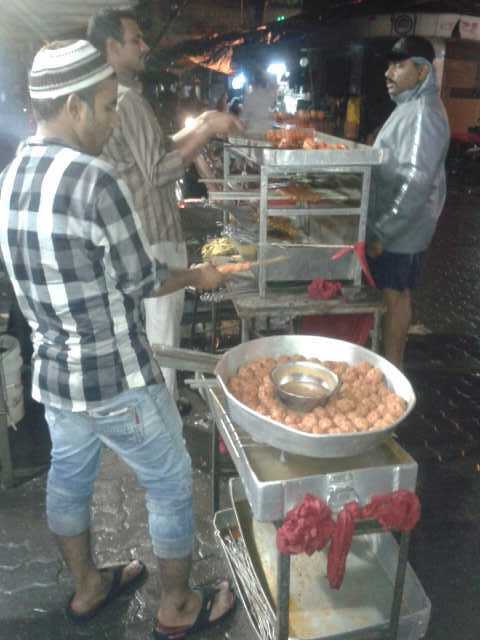 Gajar halwa, gulab jamuns maybe safer bets. Overall a hearty and robust meal, with mellifluous gahazals and nostalgia.